TAC’s SPOKES website for motorbike riders in Victoria aims to provide information about safety on the road and off-road. The TAC also creates road safety campaigns for car drivers to increase levels of awareness of motorcyclists and motorcycles on Victoria’s roads. 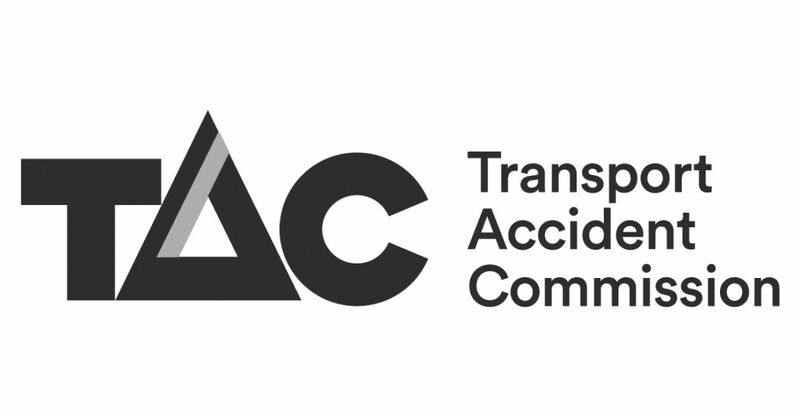 The TAC – or Transport Accident Commission – is a Victorian Government-owned organisation whose role is to promote road safety, improve Victoria’s trauma system and support those who have been injured on our roads. The TAC can provide support services for people injured in a transport accident as a motorcyclist, driver, passenger, pedestrian, or in some cases, a cyclist. The TAC is a no-fault scheme. This means that medical benefits will be paid to an injured person regardless of who caused the crash. When compared to personal injury compensation schemes across the globe, the TAC is unique in its commitment to promoting road safety. Victoria already has one of the best road safety records in the world. TAC is committed taking this further, by leading Victoria towards zero deaths on the road. The vision of a future free of deaths and serious injuries on our roads will rely on us all sharing the responsibility to improve safety on our road network. The TAC pays for medical treatment, rehabilitation services, disability services, income assistance, travel and household support services to help an injured person get their life back on track. The TAC is committed to delivering these benefits to injured people in a caring, efficient and financially responsible way. The funds to perform these functions come from payments made by Victorians when they register their vehicles each year with VicRoads. By preventing crashes, lives will be saved, injuries will be reduced and savings to the Victorian community will be made. The social and economic costs associated with transport injuries have made the issue of road safety a major concern for the community. 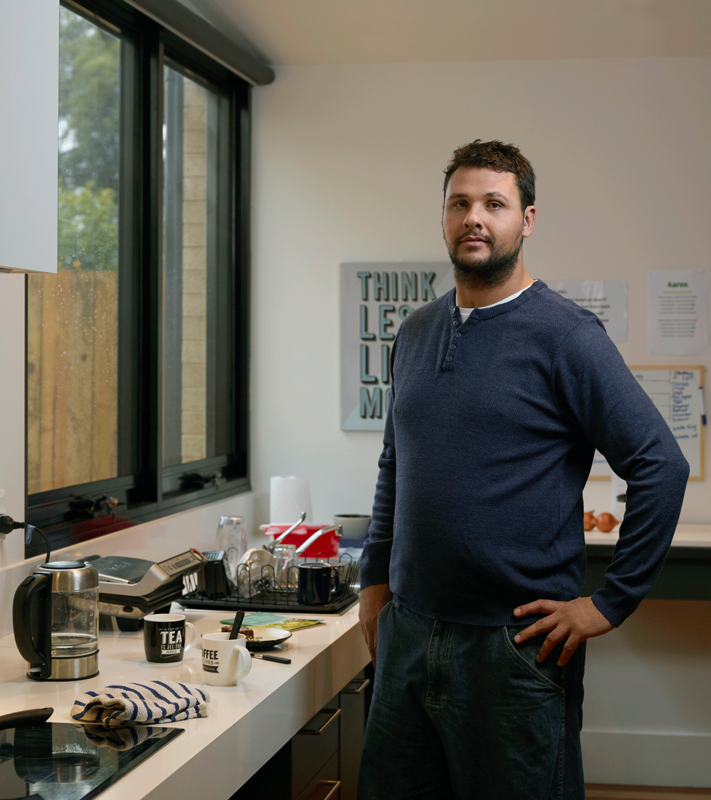 In the 2014/15 financial year, the TAC paid out $1.1 billion in benefits and compensation to 47,204 people, which represents a direct cost to the Victorian community. All classes of motorcycle registration provide the same range of TAC benefits, including situations when an injury occurs off-road on a registered motorbike. If you are an off-road rider, it is recommended that you register your motorcycles to ensure you are covered by the TAC in the event of an injury. If you are injured off-road on a registered motorbike, the costs of calling an ambulance will be covered by the TAC. It doesn't matter whose fault the crash was, the TAC is here to help you recover from your injuries and get your life back on track. If you are injured in a crash, you can lodge a claim with TAC. Lodge a claim online or using a form from your hospital. Check if your accident is eligible, find out how to claim with the TAC and how the TAC can help if you've been injured. If your motorcycle is not registered or you are not licenced, you may not be eligible for any or all TAC benefits if you crash. TAC does not pay for damage to vehicles or property and does not cover accidents that occur during motor sport events or on motocross tracks. If you already have a TAC claim accepted, you are a TAC client. Please visit TAC clients for more information to assist you. Here you will find contact details for TAC customer service and claims. 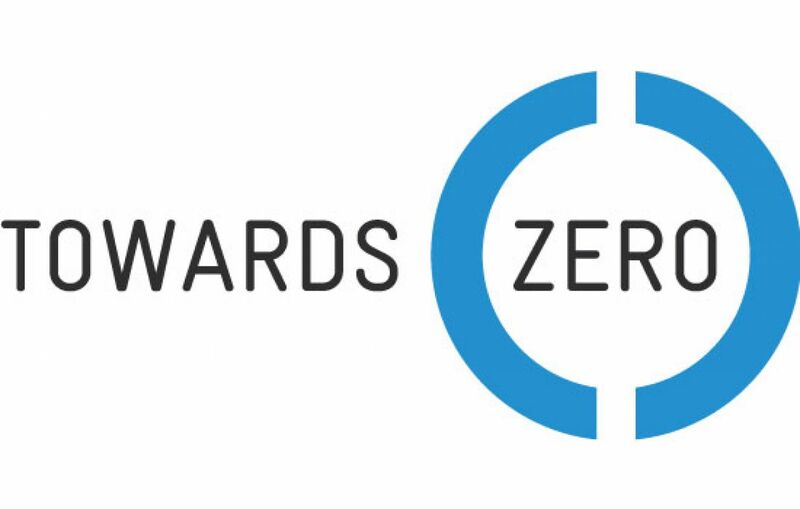 If you have a marketing or road safety enquiry, please visit our Towards Zero website contact page.